Today on the show, the gang debate whether or not to do the show on the sidewalk between the bar and the pot shop. 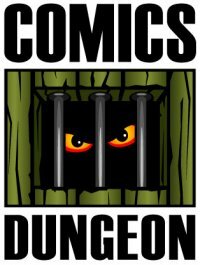 Afterwards, we talk about our guilty pleasure comics. 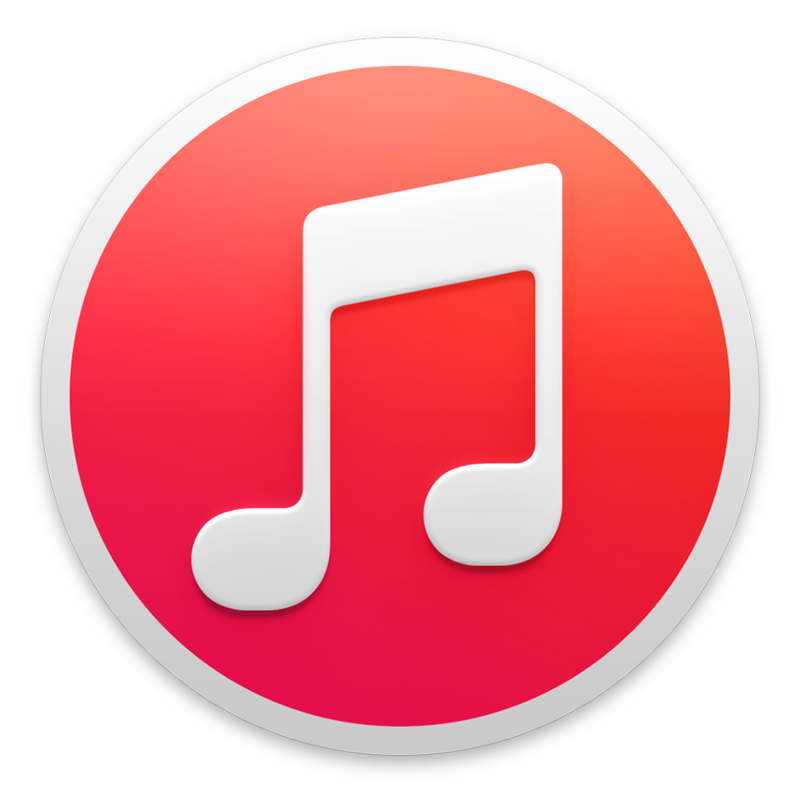 We all have them, and in this episode we lay it all bare for you to judge. 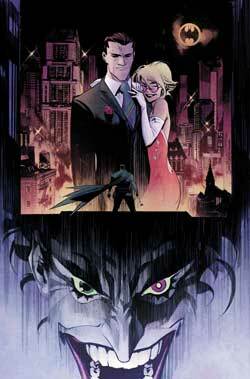 We then discuss minor characters who we would like to see get their own title, and comics that are made more interesting when the hero and villain trade places (based on Sean Gordon Murphy’s Batman: White Knight. 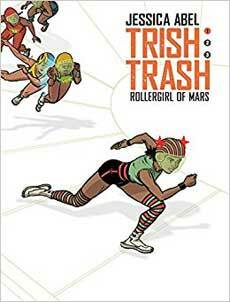 For Book Report, Nicole reviews Jessica Abel’s Trish Trash: Rollergirl of Mars. 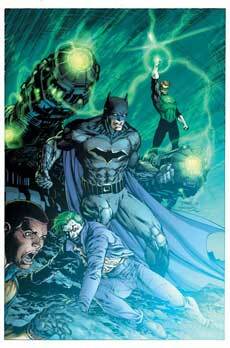 Chris reviews Dark Days: The Casting from DC. 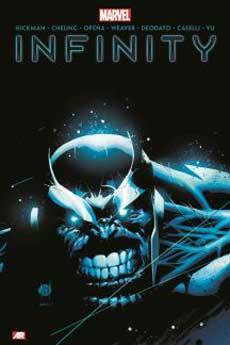 And finally, Cole reviews the hardbound edition of Jonathan Hickman’s Infinity. Tagged batman white knight, dark days the casting, guilty pleasures, infinity, jessica abel, jonathan hickman, minor characters, sean murphy, trish trash rollergirl of mars. Bookmark the permalink.